Apple Design Awards is part of its Worldwide Developer Conference that takes place every year. 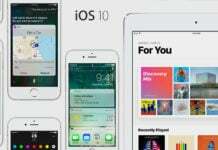 Apple recognizes 12 independently developed apps that stand out from the rest and raise the bar in design, technology and innovation. Out of the 12 Apple Design awards Apple gives out each year – 10 are for professionally developed apps and two are for student apps. As a prize, the developers are rewarded with a beautiful statue and a full suite of Apple hardware, and of course the international recognition that goes with winning this prestigious award from the world’s top tech company. “Because Apple only gives out 12 or 13 Apple Design Awards each year, these are kind of like Oscars of iOS app development. 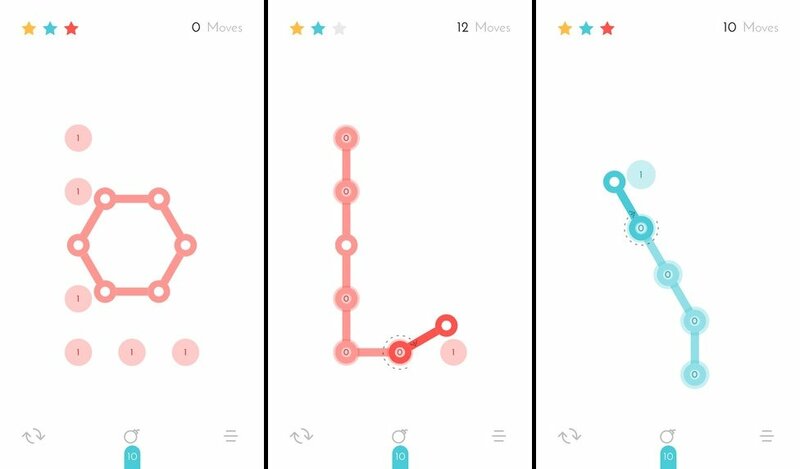 It’s honestly just a bit fantastical — it just doesn’t seem real,” said Erik Lydick, who was one of the three Rochester Institute of Technology students who won the 2016 Apple Design Awards in the student category, for a game app, called Dividr. Within a week of being announced as the winner of the Apple Design Awards, downloads of the Dividr app have dramatically increased to nearly 12,000 from about 400 prior to the award. That’s the kind of trust and respect Apple Design Awards enjoy. 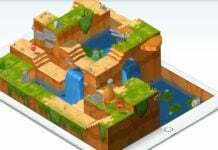 It is a puzzle game developed by student Joaquin Vila. The goal is to move Lines, place Land Nodes on the Landing Points in the fewest moves possible. Apple praised the app for its simplicity and smart implementation of touch. 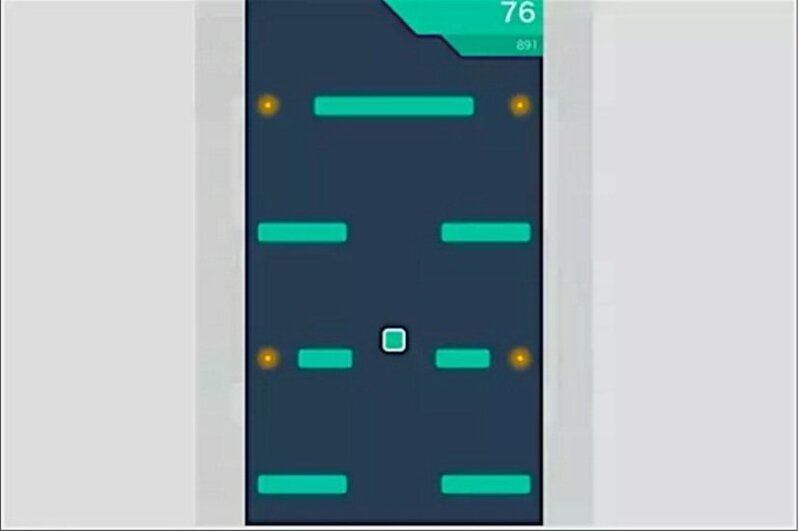 Another student created app, Dividr is essentially a 2D arcade game where the goal is to survive as long as possible, while racing through the course avoiding blocks and picking up coins. 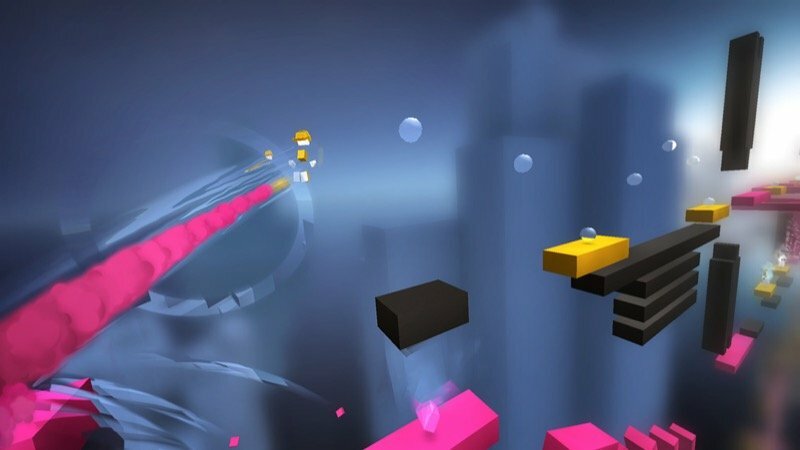 “Written entirely in Swift, Dividr uses 3D Touch variance pressure to determine how hard a player is pressing,” Apple said about the game. The one and only winning medical app at the Apple Design Awards, it offers a 3D anatomical platform showing detailed views of the human body. 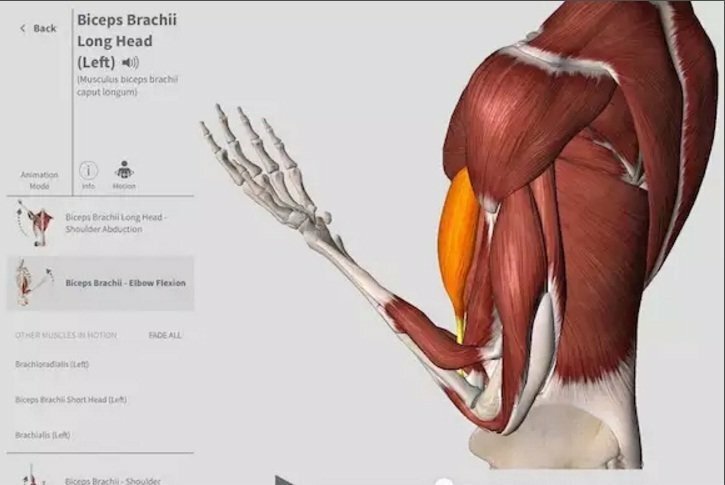 Whether you’re a medical student, medical professional or just someone fascinated by the human body, Complete Anatomy helps you record audio, create lectures or procedure notes. Using the Apple Pencil on iPad Pro, the ligaments can be peeled back to showcase what’s underneath. A superior education tool that will soon be available on the Mac. Streaks is designed to inculcate good habits by tracking how many days in a row you’ve performed the desired tasks. 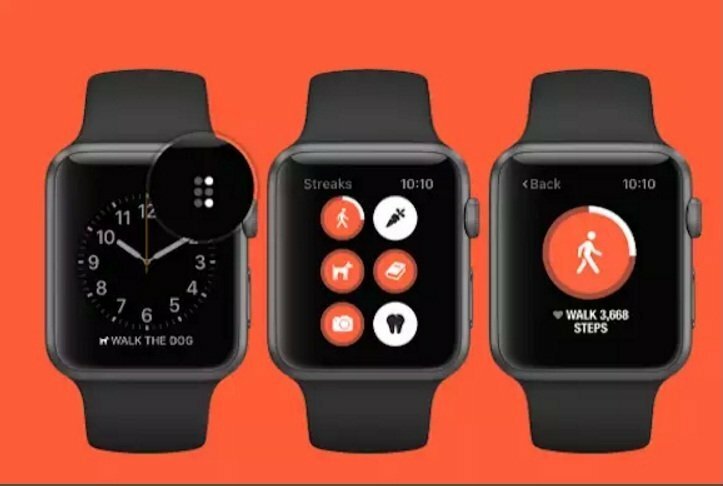 This app has come out a winner at the Apple Design Awards as Apple considers it the best app on Apple Watch today. Zova is a fitness training app that offers motivation and HD videos that guide your exercise. 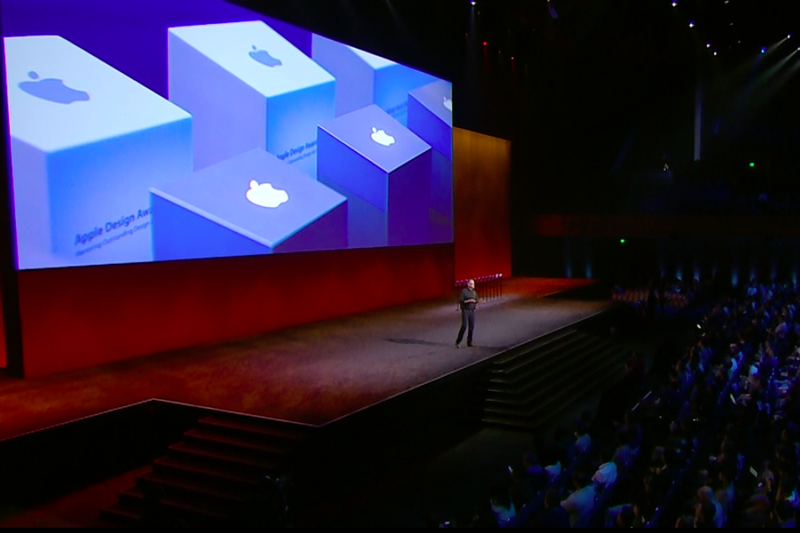 Apple says, it looks amazing on Apple TV. 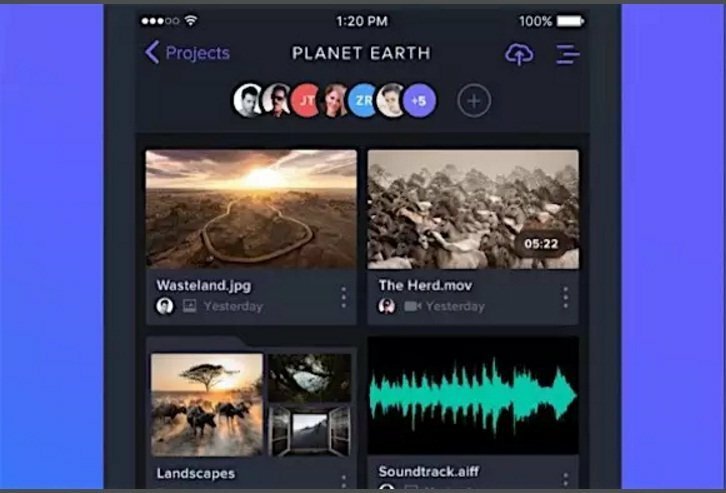 This is a unique video collaboration app that solves a major problem easily. It allows multiple users, both video teams and clients, to work together on videos – for offering suggestions or editing – in a shared workspace. 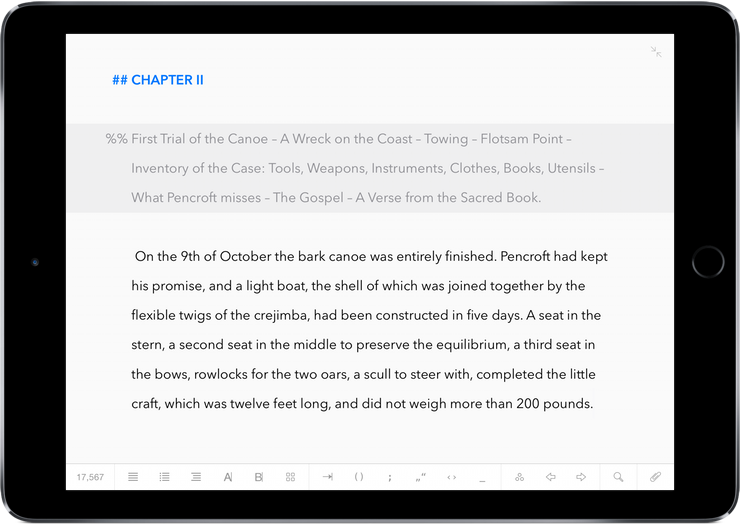 This is a writing app specifically designed for students, bloggers and journalists. It comes with a text editor. Writers can switch between devices easily without any interruption to their writing. 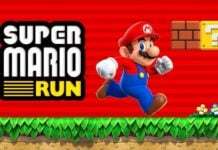 An auto runner game where you have to switch the runner’s color to match the platform it lands on. 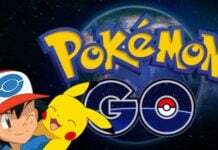 This can be very challenging because of the super high speed of the game. Apple said it’s good on iPhone and iPad but “fantastic” on Apple TV. 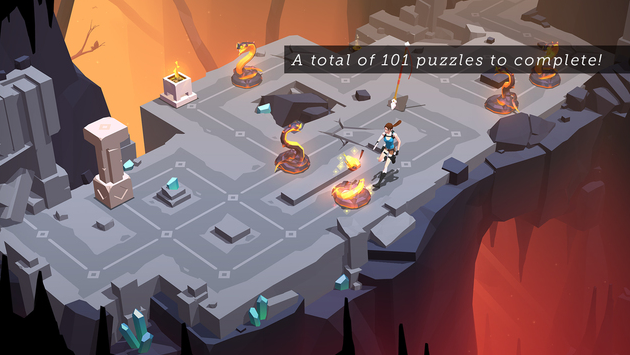 This is a very detailed and highly addictive turn-based puzzle game starring the beloved Tomb Raider heroine. It has more than 100 puzzles, divided into six chapters with the goal of uncovering the mystery of the Queen of Venom. 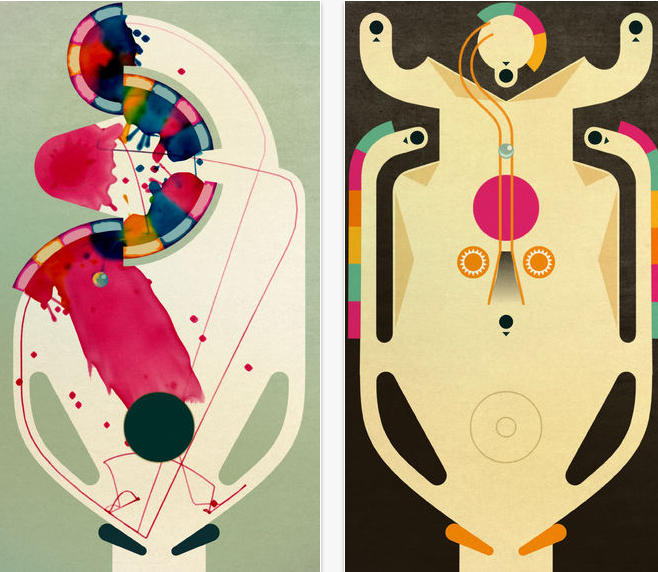 INKS is based on the classic pinball and paintball games. The balls roll through paint, tracking different colors behind it to create beautiful pieces of art. 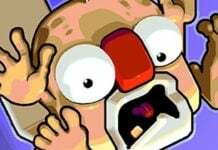 You have more than 100 pinball tables to play on. 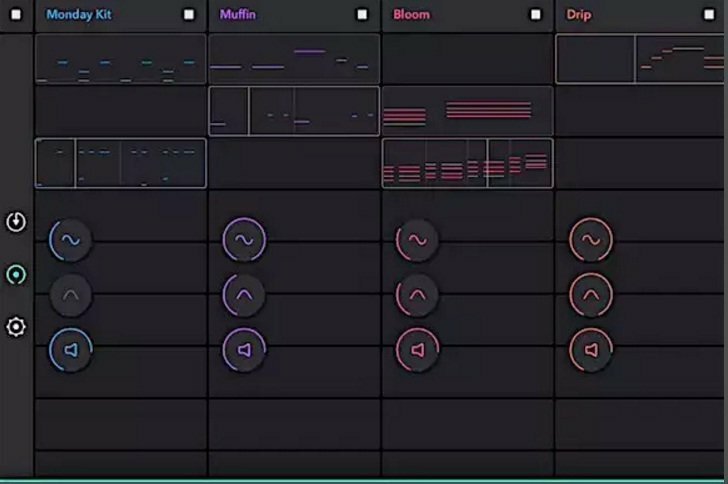 This app is for composing highly danceable music, by creating and mixing loops of beats and instruments. 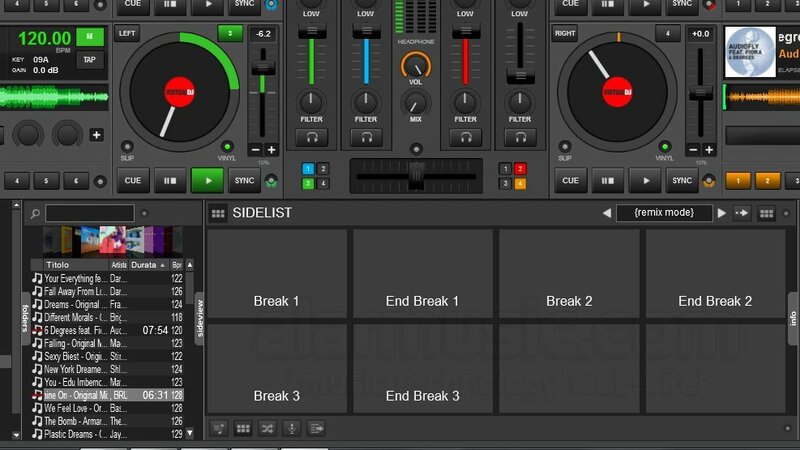 Apple is of the opinion that it’s almost impossible to go wrong when creating music using this app. After being rewarded as a winner at the Apple Design Awards in 2011, the app has been selected by Apple again, as Apple is highly impressed with the latest version that comes with full VoiceOver compatibility, making it accessible to the visually impaired. App developers and designers consider the Apple Design Awards as one of the best honors. To be eligible for the Apple Design Awards, Apple looks for apps that are well-designed, state of the art and innovative. 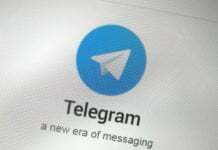 The apps should also take advantage of the latest hardware, OS releases and technologies to offer high performance, rich functionality and extensive system integration. In the past, Apple accepted nominations, but they no longer do that. If you’re a developer, you just have to create a great app and submit your app to Apple Store or Mac App Store. If your app shines, Apple will find you and nominate you for the most coveted award at the Apple Design Awards 2017.